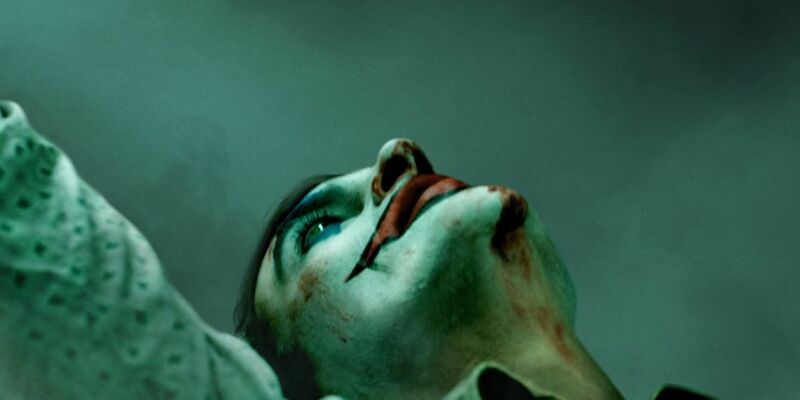 The first teaser trailer for Joker has been released. The film stars Joaquin Phoenix in the title role, alongside Robert De Niro. Oscar nominee Todd Phillips has directed, co-written and produced the movie which also stars Zazie Beetz, Frances Conroy, Marc Maron and Bill Camp. Joker centres around the iconic arch nemesis and is an original, standalone story not seen before on the big screen. The film delves into the life of Arthur Fleck (Phoenix), a man disregarded by society. Joker will be released in cinemas on October 2nd.